It is such an honor for us to work with military couples and to be able to give back to those that are serving our country. 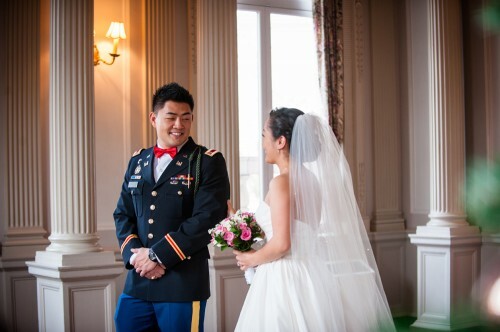 Eunji & Edmund were one of those couples and EMILY worked with them to plan a local wedding in December while they were stationed in Korea. 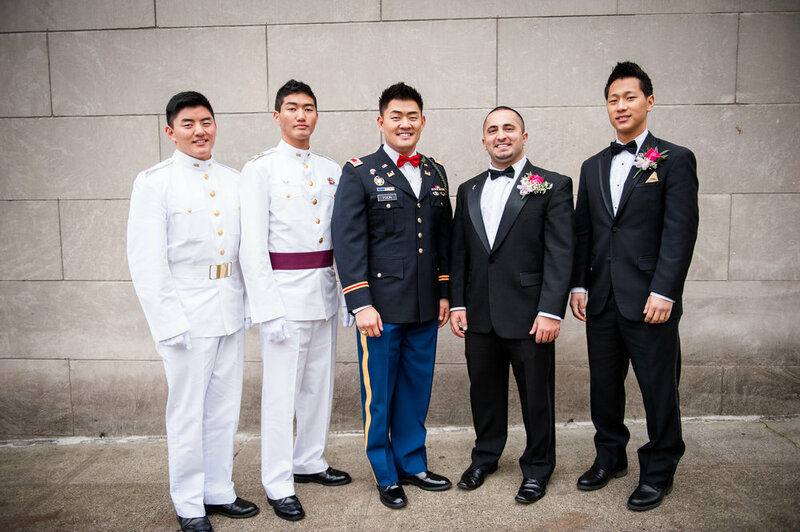 The wedding was held at the Governor Hotel downtown Portland and incorporated a traditional Korean ceremony, saber arch, guys inuniform and pops of fuchsia!